"This image will self-destruct in 5 seconds"
App description: Snapchat is an instant messaging app that lets you send photos and videos to your contacts, but has the peculiarity that the recipient of these photos or videos can view them for a specified period of time, after which they are automatically deleted from his smartphone can no longer be seen. How to use: You just take a photo and send it to people in your contact list. Before sending, you can add text, and apply filters and effects to the image Snapchat. The recipient (a friend) will see it on his phone, may or may not laugh, and then the image will disappear from the screen. You can send pictures and videos, and choose the length of time before the message is deleted from the recipient's smartphones. Recommendations: It is an app aimed at young people. Some people use it to send intimate photos, so many parents feel that it is not a suitable app for their children. 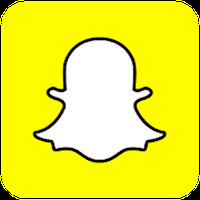 Developer: Snapchat, Inc is based in United States	- Developer trusted by Android Market. Installation requirements: A minimum of 54M of free memory space and Android 4.0 or higher. It is an increasingly popular app among youth. Privacy Management and blocking contacts. Compatibility issues with certain phones. 1) Kik Messenger - this is free and has a similar option to Snapchat that makes pictures expire after a set time. 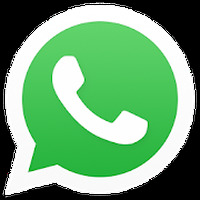 2) WhatsApp Messenger - free, similar chat features and ability to send pictures. 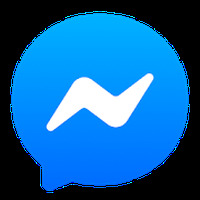 3) Tango Messenger, Video & Calls - free, easy-to-use chat features and ability to send pictures and videos. Gracias. Muy buena respuesta. Me ha sido muy util.